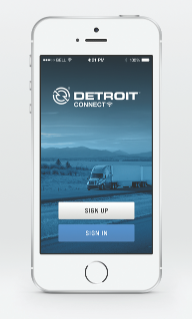 YOUNTVILLE, Calif. – July 27, 2017 – Fleets with the new Freightliner Cascadia® equipped with a Detroit™ engine will be able to remotely access Detroit Diesel Engine Control (DDEC) performance reports over-the-air via the Detroit Connect portal starting late summer 2017. 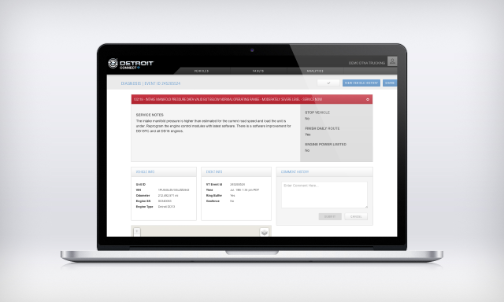 DDEC reports use diagnostics to analyze driver and vehicle performance. 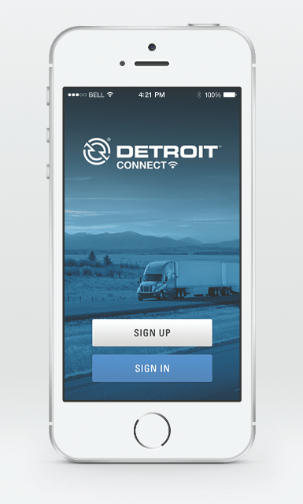 They provide key data such as fuel efficiency information, time spent in top gear, time spent in cruise control and much more. 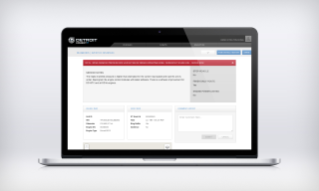 The reports help fleet managers better understand vehicle performance, and allow for insights that will help them improve vehicle fuel efficiency. 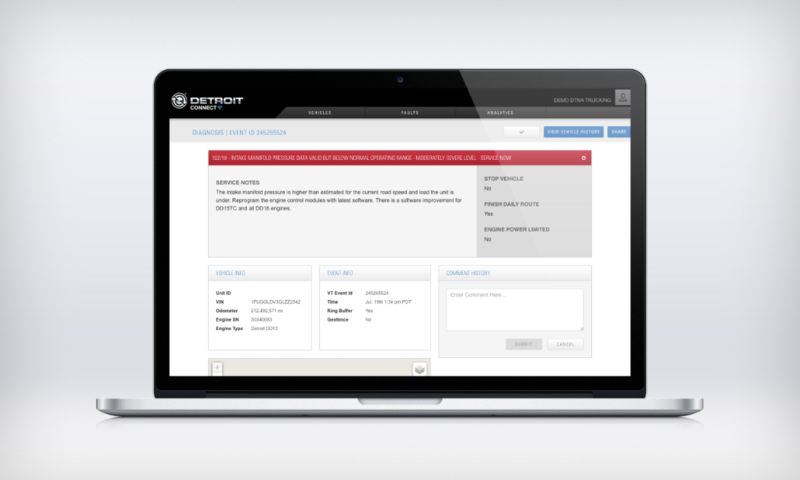 In late 2017, additional features of Detroit Connect Remote Updates, such as fleet-initiated remote engine parameter programming and Detroit-initiated firmware updates, will be rolled out to new Cascadia customers. All Remote Updates are enabled by the new Detroit Connect platform, which is available exclusively for the new Cascadia.